Welcome to Guardian Hurricane Protection in Estero, FL. 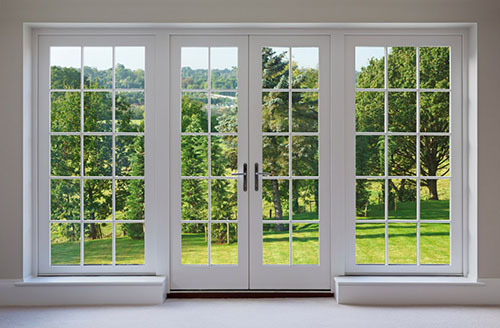 Where installation of window replacement, entry doors, sliding doors, french doors, and hurricane shutters is our expertise. 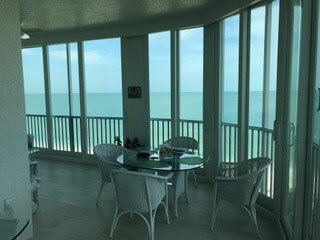 We cater services in Lee, Collier, and Charlotte counties. 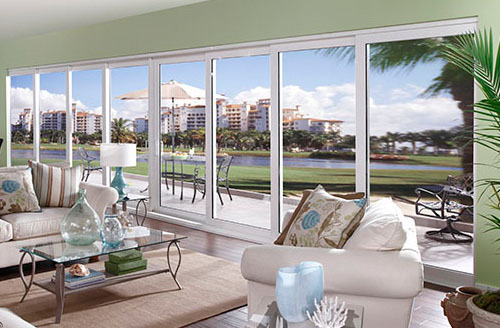 If you are planning to renovate your home and install functional windows, you can trust our highly trained professionals in Guardian Hurricane Protection to make the job easier for you. 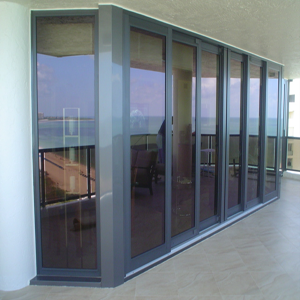 We have several type of windows with different functions. 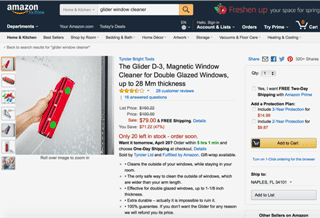 Whatever your choice among the three is, and whether you are looking for residential window replacement or commercial window replacement, you can count on us. 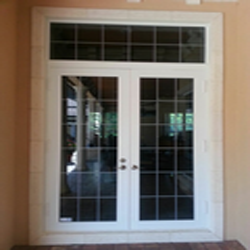 CGI Windows and Doors, PGT, WinDoor Inc., and Custom Windows and Doors are our trusted suppliers. Prevent those thieves and intruders from breaking into your property with our doors with multi-point lock set. 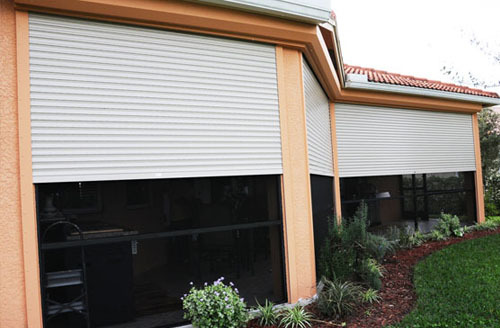 In Florida, you can gain an advantage if you have a hurricane shutter at home or at your business. 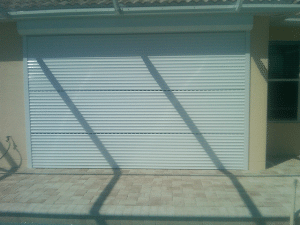 Thus, choose shutters that can withstand force winds and flying debris. We can offer you more. We have screening and rescreening services for pool cage, patio, and lanai. 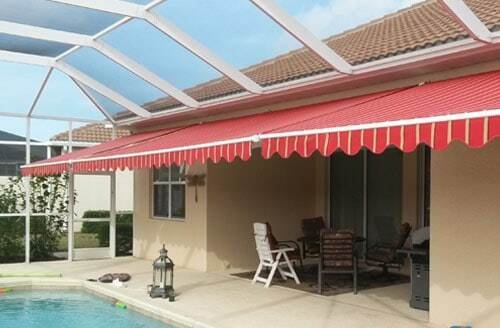 If you need to shelter your outdoor areas from the damaging effect of the sun, we have retractable awnings system. 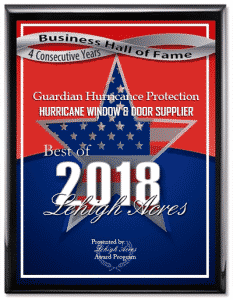 And, in case of your installed hurricane impact windows, hurricane shutters, glass sliding doors and entrance doors, we have replacement and preventive maintenance service. 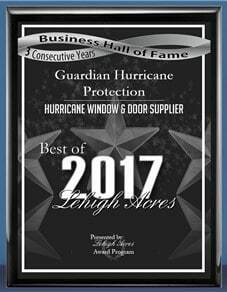 Why Choose Guardian Hurricane Protection?